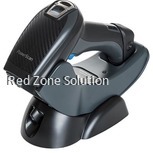 Barcode scanners are now easier to use. Long ago, the retail industry has been dealing with cables and decoder boxes. 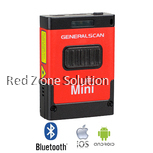 Nowadays, you should do nothing more than to plug its cable on your PC and scanner and you are good to go. 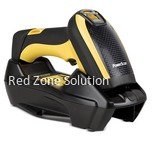 However, choosing the right QR code scanner can be daunting due to a lot of choices. Without a proper understanding about the different types of barcode readers in the market choosing the ideal solution will be a struggle. 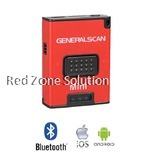 When you are looking for a mobile barcode scanner Malaysia, the first thing you have to know would be their type of scan engine. There are laser, 2D Imager, and Linear Imager. 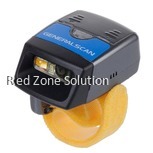 Laser- Laser scan engine is the most popular type of barcode scanner. It utilises a red diode to read the barcode. 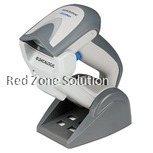 Compared to other types of scanner, it can only read the standard barcodes. 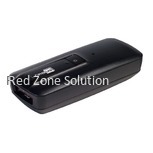 But despite of that, they are still considered as the most effective scanner and a cost-effective solution. 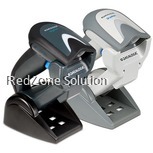 Linear Imager-Linear Bluetooth Barcode Scanner has some similarities with laser scanners since their function is limited on the standard type of barcode. But compared to the laser scanner that read the reflected light, the linear imager are basically taking images. The system will then interpret the image and extract the information on the barcode. 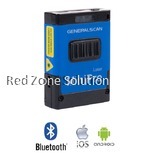 They have a better capacity in translating the information from a barcode that are damaged and poorly printed. 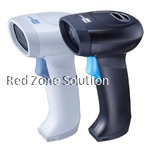 2D Imager- Similar with the linear QR code scanner, the 2D imager is also taking a picture of the barcode. 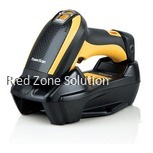 However, it has the capacity to translate all types of barcode. 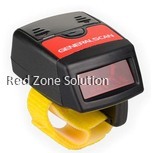 The image that it can take is more detailed, and they are also more intelligent compared to the other types of scanner since they can interpret the barcode regardless of their position. After you understand the various types of scanner depending on their scan engine, you should also consider the form factors. 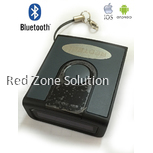 On a retail business, we are mostly familiar with the handheld Bluetooth barcode scanner, but there are actually different types of its forms. Handheld- this is the gun-style that we often see on grocery and retail store. 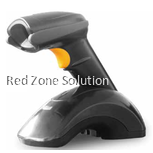 You only need to aim the scanner to the barcode and push the button in order to activate it. 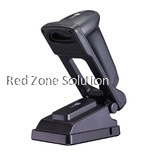 Presentation- Presentation types of QR code scanner commonly sit on the counter, and they do not need to be held. 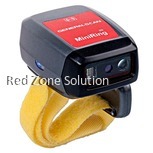 It has the ability to read barcode on wide areas. 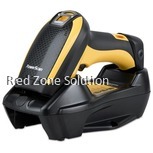 Mobile Barcode Scanner Malaysia - This is the equipment that has the capacity to accomplish beyond the function of a regular barcode reader. This does not have to be connected to a PC, and you have the ability to move around while saving the necessary information. 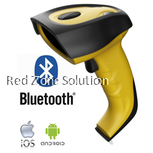 With the different options that you have to consider when looking for a Bluetooth barcode scanner, it is important to think about the needs of your business. Determining the features and the needs of your business can make the buying process a lot easier.